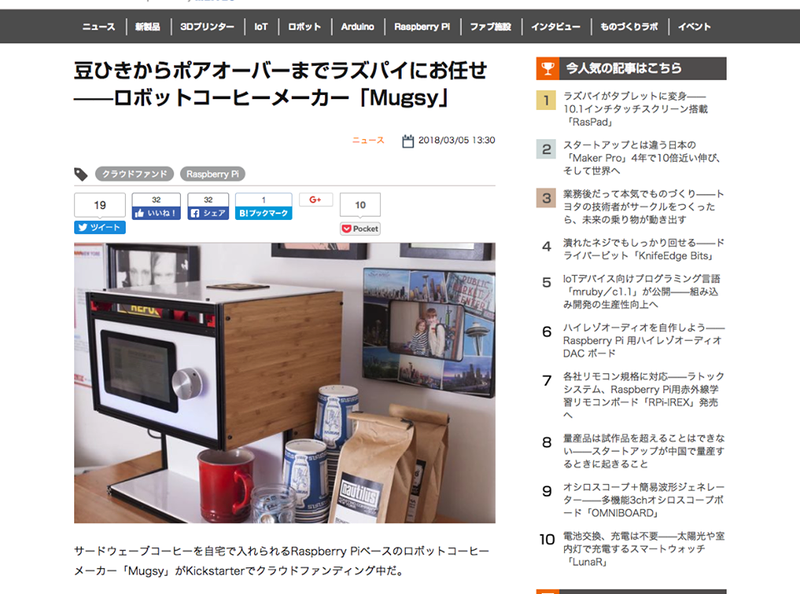 Mugsy is the world's first hackable, customizable, dead simple, robotic coffee maker. And its development is deeply rooted in the maker community. 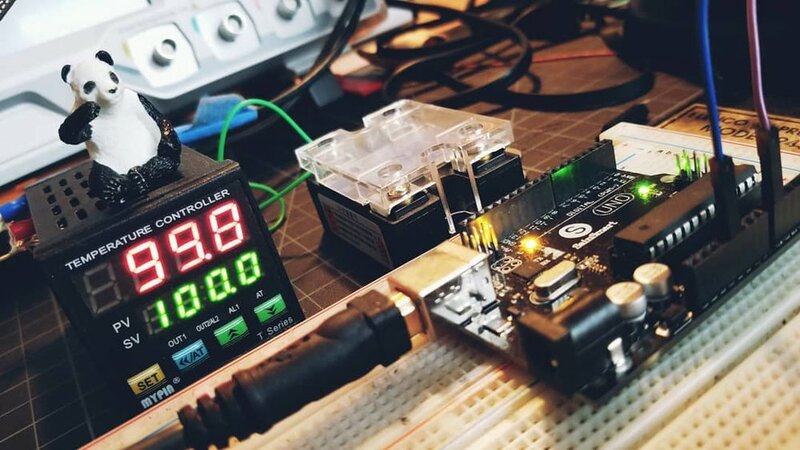 Without the philosophy of open sharing fostered by companies like the Raspberry Pi Foundation, Arduino and the thousands of makers sharing their hard work, Mugsy simply could not exist. To continue on with that tradition, Mugsy is also available in an easy to assemble kit. 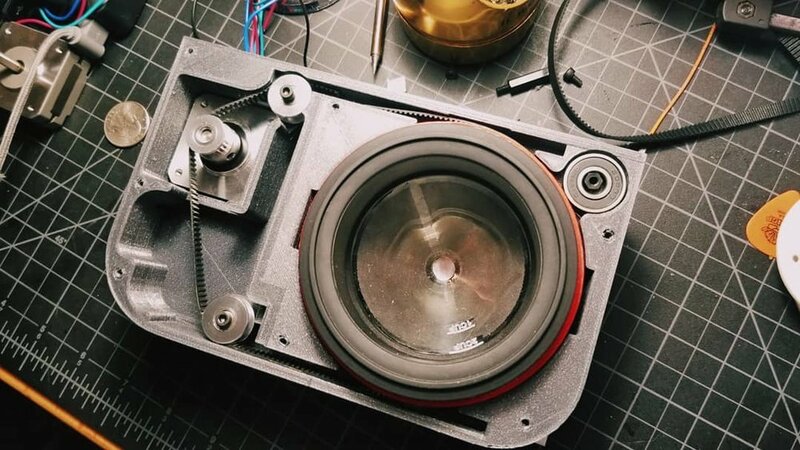 Hack away and make Mugsy work exactly the way you want or just follow along with our simple and in-depth build manual. Perfect for any skill level, if you've put together some Ikea furniture, you can build your very own Mugsy. If you’re not grinding right before brewing, you’ve already lost the battle. 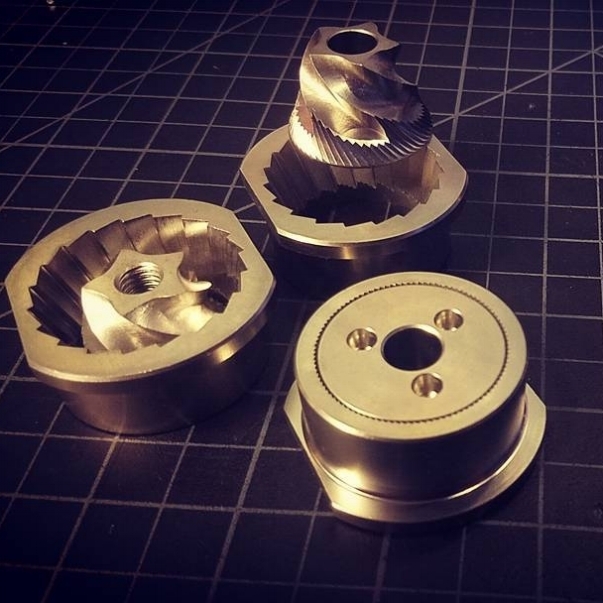 Mugsy’s grinder uses the same steel conical burrs that you will find in much more expensive machines and stand alone grinders. 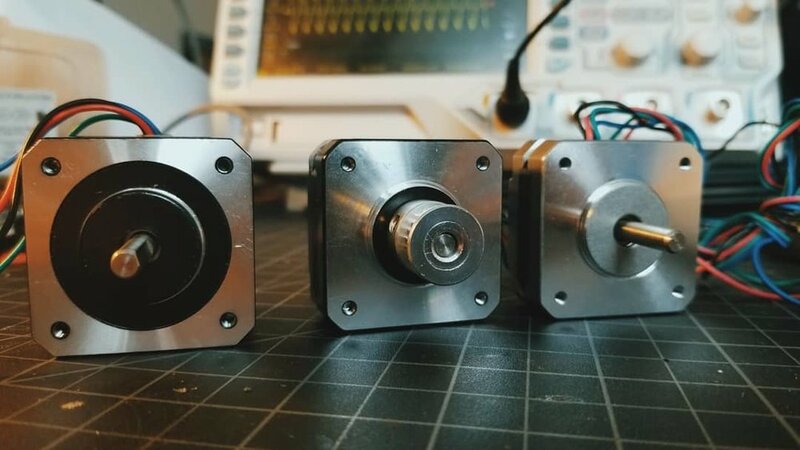 In fact, we source our burrs from the same factory that supplies the vast majority of “prosumer” level manufacturers and brands. The only difference is we don’t lie about the cost. Our patent pending pour over mechanism is the first fully automated pour over for the home and office. Lot’s of machines claim to make a true pour over but they really just throw more water at the problem. By continually spinning our pour over cone over 360 degrees and sweeping the water spout over a 180 degree arc, we can easily recreate any of the hand movements of an authentic pour over. Remember the spirograph you had as a kid? It works just like that. 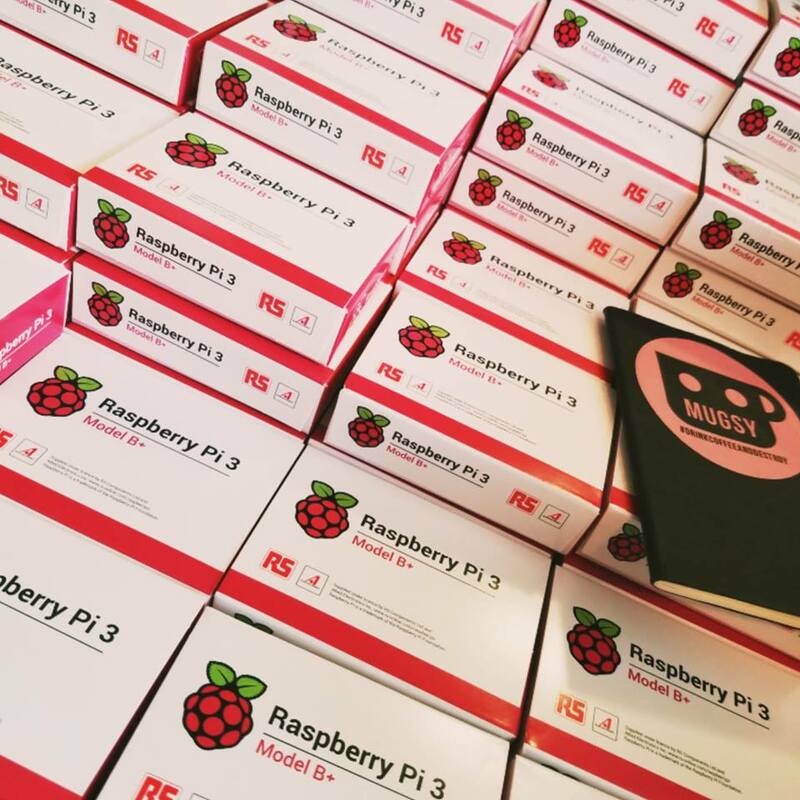 Mugsy is powered by a tiny but mighty computer, the Raspberry Pi. This means that the same tech stack that powers the world’s best apps and websites can be leveraged to make you the best cup of coffee ever. 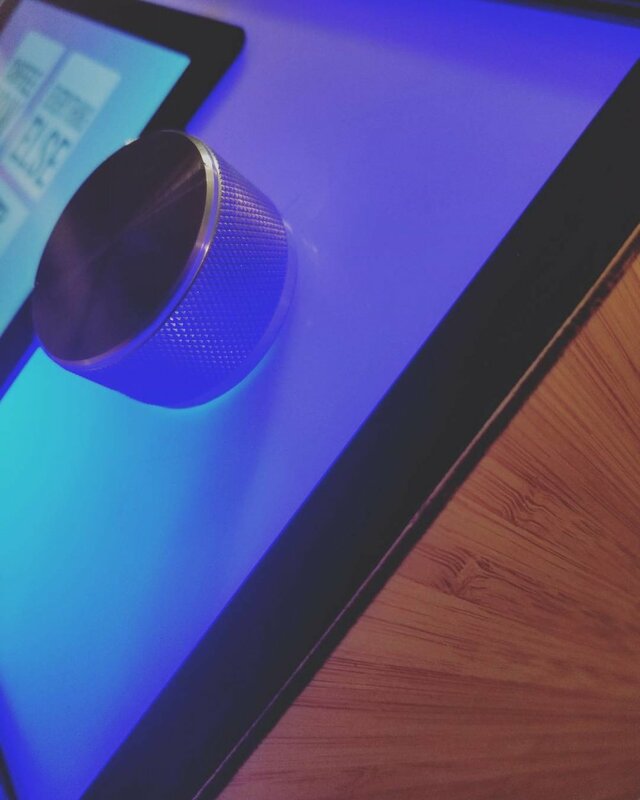 From simple things like knowing exactly what beans you are using, to recipe sharing and even playing your favorite songs on Spotify, Mugsy is an IOT powerhouse. Mugsy even learns how to make you a better cup of coffee! 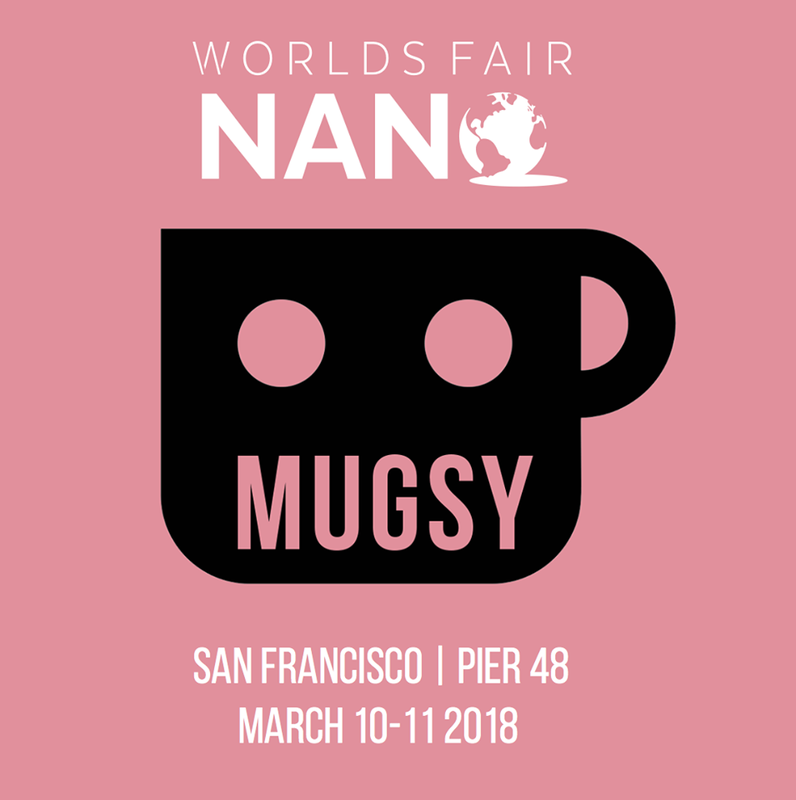 By analyzing the natural variability in the brewing process, Mugsy will start making you a better cup than you could actually make for yourself. Now that’s brainy. Coffee pods are a major source of plastic waste and the problem is only growing. We get it, pod systems are super convenient! But is it really worth all that garbage for stale coffee? Mugsy uses no pods and no filters and you can brew with any whole bean coffee. The only waste is compostable coffee grounds. Thats basically a gift for your garden! And you wont miss out on convenience with Mugsy, we have the big guys beat there too. Because Mugsy is built using open source technology, it is incredibly easy to integrate it with the tools and apps we already use every day. Send a text message, a tweet or just tell Alexa to make you a fresh cup. The RFID reader will even recognize your mug or work badge and make your favorite cup with zero effort. Stay in bed a little longer and let Mugsy make the coffee, it doesn’t mind. Let’s face it, no one wants to deal with a bunch of buttons and settings when they’re running late at 7 in the morning. Too much power can easily get in the way when you really just need some coffee right now. That’s why Mugsy’s interface is so simple. 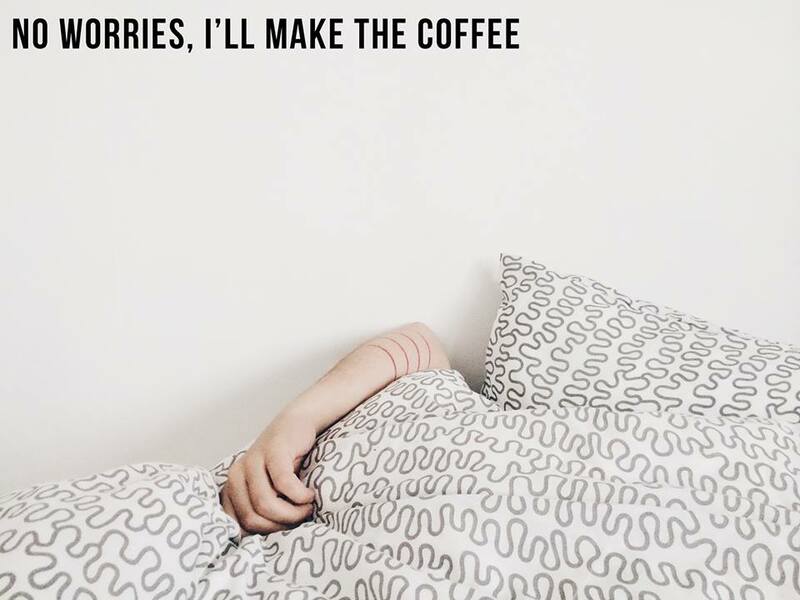 Just hit that Coffee Now button and your work is done. 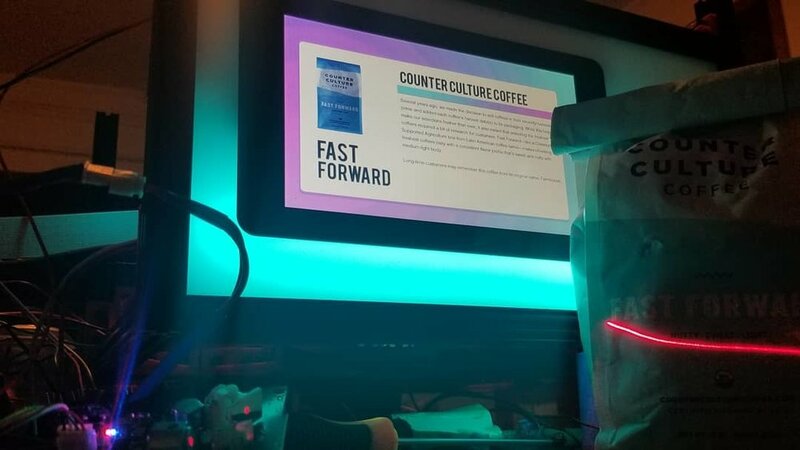 There is plenty of depth and functionality to explore when you need it, but it will never get between you and that fresh cup. 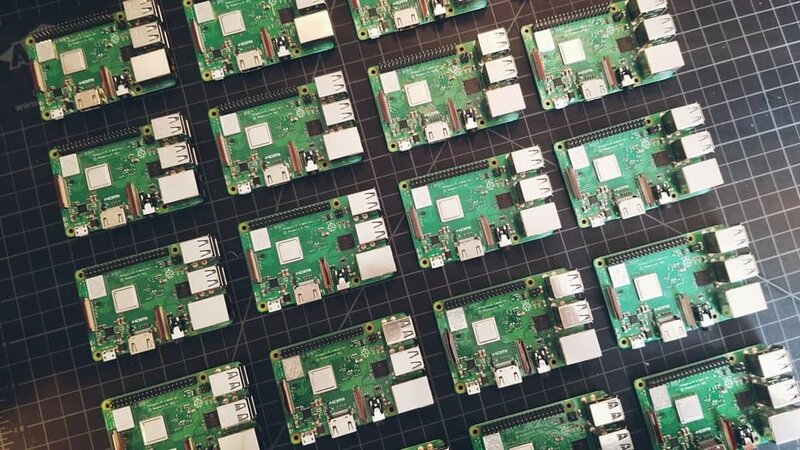 What started out as fun project to learn about hardware design quickly evolved into a beloved product with world wide reach. 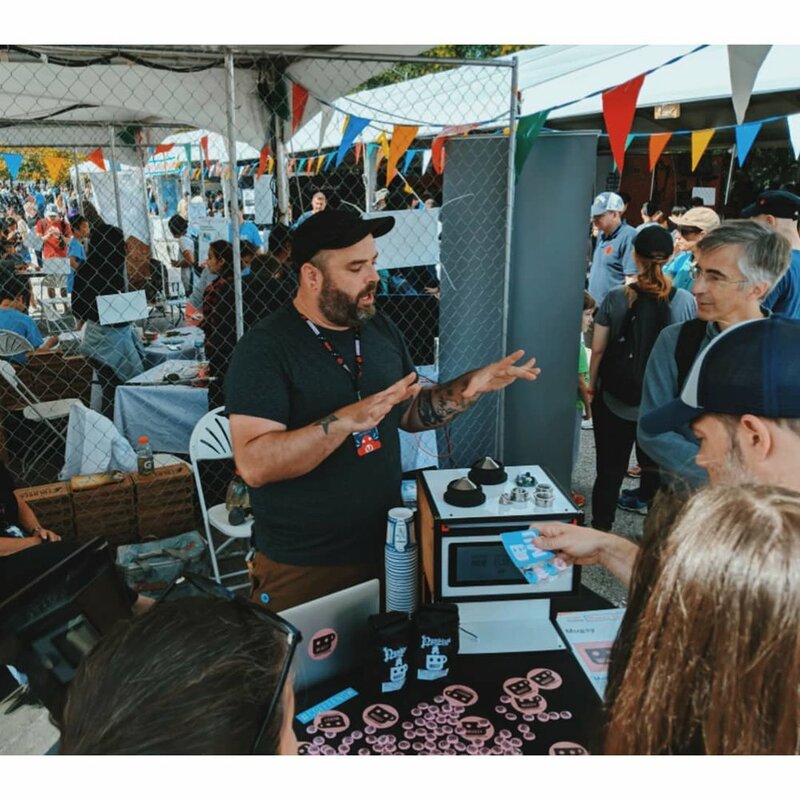 From the earliest days at the Seattle Maker Faire, to speaking engagements in Europe and award winning exhibitions in New York City, Mugsy and our team have connected with people in ways no coffee machine has before. It’s exactly that connection that makes Mugsy different. 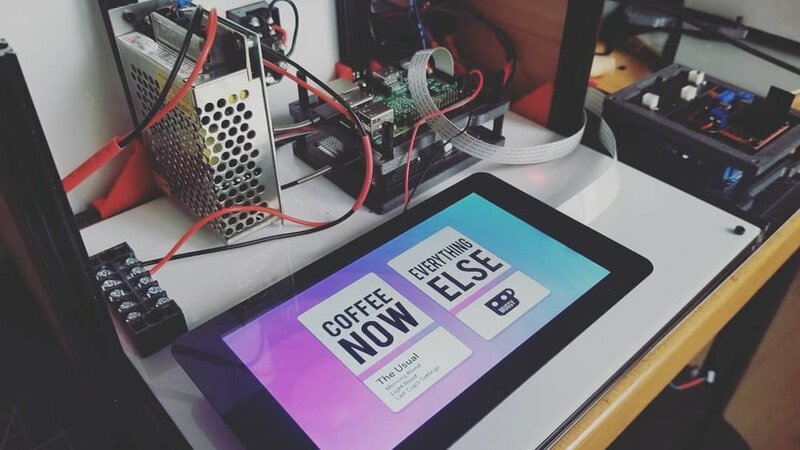 And since we’re a robotics company and not a coffee company, we are not burdened with the ego, fashion and expense that so often comes along with high quality coffee machines. Want to assemble your own Mugsy? 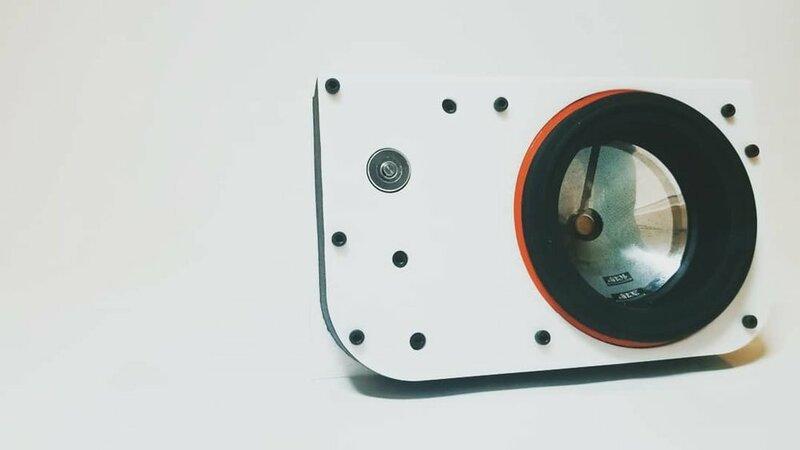 This DIY kit is for you. Hack it to your exact specs or just follow along with the in-depth manual. One Mugsy, ready to go. Perfectly crafted and ready to make you the best coffee immediately. Just plug it in, fill it up with beans and water and you're done.